Ever look at a live concert and wish you were there?! 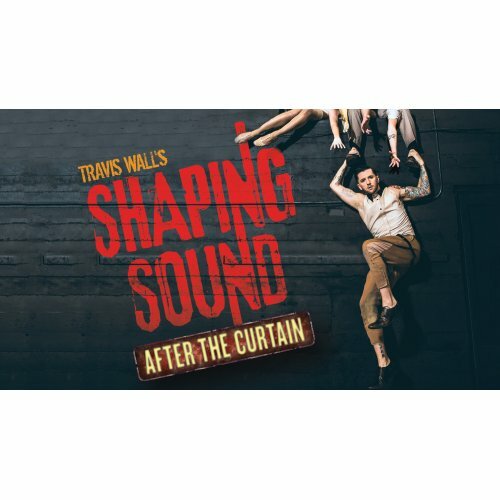 Well now you can be, tickets are NOW available for the unmissable Alberta Ballet: Shaping Sound as it takes place at Northern Alberta Jubilee Auditorium on Wednesday 17th January 2018! Here’s your chance to be in the crowd!